Levi Carter is officially back, and he’s back with a vengeance. Today, the budding star is here on our pages to share the long-awaited visuals for his CardoGotWings-produced song, “Smoke Up.” Hazy as can be and doused in the towering charisma that fans know and love Carter for, the accompanying music video for this one is a perfect testament to the contagious energy of Carter’s music. Quite effortlessly, he’s able to grab listeners’ attention and hold it, using a clear creative vision and a confident stature as his weapons of choice. In the “Smoke Up” visuals, these attributes are illustrated with a stream of colorful effects and cinematic scenes, all of which help make “Smoke Up” even more special of a release than it already was. 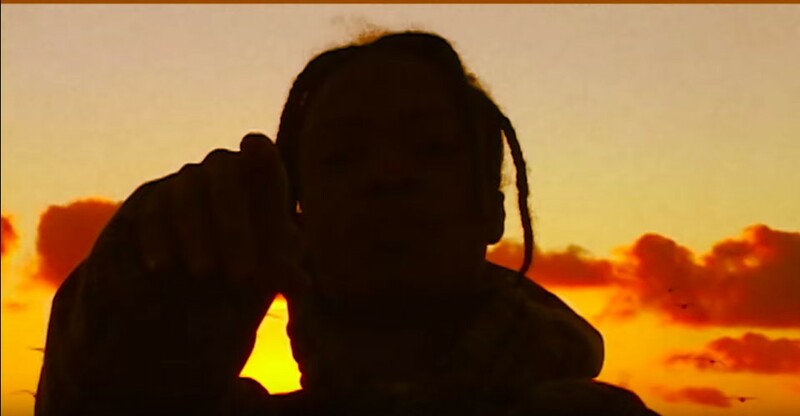 That said, Levi Carter’s re-entrance into the spotlight is definitely going to shake things up in rap, as it won’t be long until everyone is talking about the “Smoke Up” artist and his next-level artistry. I can’t wait, but don’t just take my word for it — check out the new visuals at the link below and follow Carter on Twitter here for updates on new music, visuals, and more!